That’s right, we found the perfect lighting designs for you! Turner Family will be at your service at the Frankfurt event! You read it right, Light and Building 2018 will count with the presence of the 2 elements of the Turner Family. You weren’t expecting this, were you? 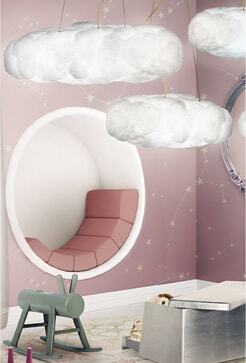 We are here today to share with you, your new favourite lighting design. 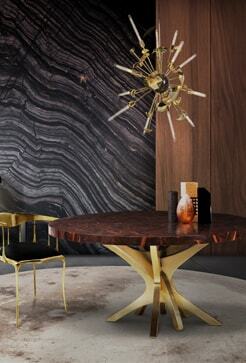 Fall in love with this table and suspension lamp! Get ready to meet and introduce Turner to your house design! 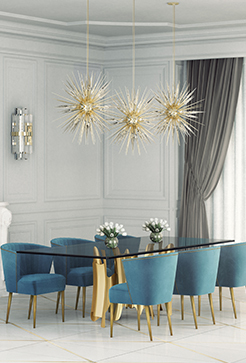 We present you the Turner Suspension Lamp, inspired by the astonishing and memorable dance moves of the iconic pop singer, DelightFULL’s design team created the Turner family. 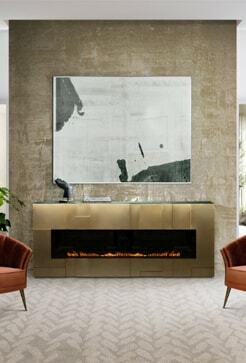 Turner suspension lamp is an art deco lighting fixtures handmade in brass and aluminium that boasts all the most special elements of this design movement. This is the kind of lamp that would look perfect in a modern house design, especially in the dining room right above the dining table. 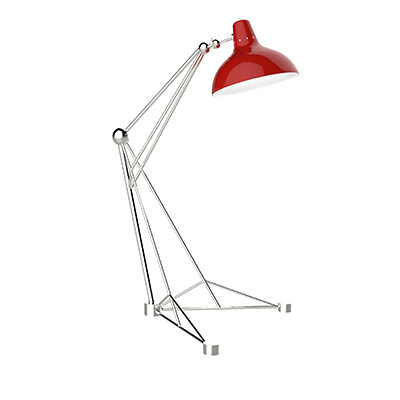 Turner hanging light is a versatile piece, that can be used in almost any room of your home. 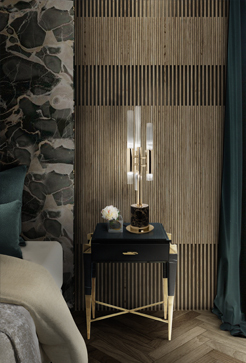 However, it looks its best when used as an alternative bedside lamp, or when placed in an art deco inspired dining room, as we previously told you. You will be able to see this cutie at the Frankfurt fair, don’t miss it! There are only a few things more important than the perfect modern lighting, so make sure you create the perfect house design environment. This lamp is smaller but still, amazing. 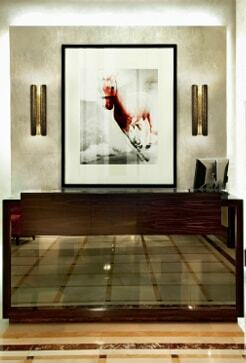 Turner table lamp gives a sense of fun and allows you to create the best composition to fit your modern house design. 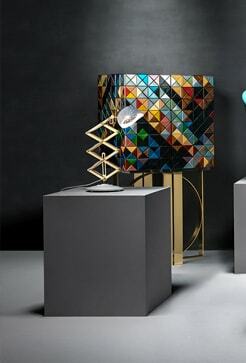 Turner art deco table lamp was inspired by the electrifying and memorable dance moves of the iconic pop singer, as the previous one. In fact, what makes these Lamps a family- Turner family– is the fact that they are all inspired by the same artist. 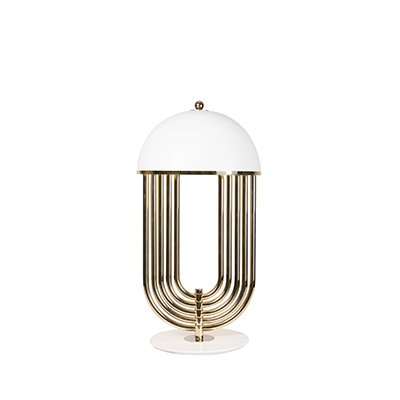 Turner is a large table lamp handmade in brass and aluminium. 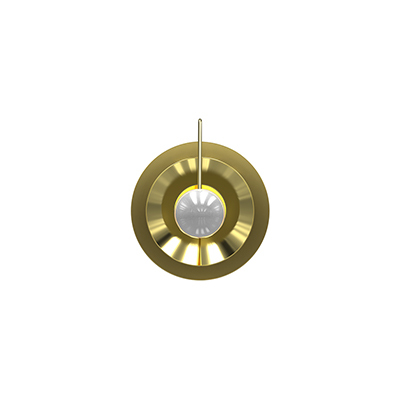 The body of this art-deco lighting, has a gold plated finish, while the shade was lacquered a black matte on the outside and a gold powder paint on the inside, so as not to create an uncomfortable glaze for the user. Its five movable arcs can be rotated into the desired position, which gives this black table lamp a sense of fun and allows you to create the best composition to fit your modern lighting home decor. 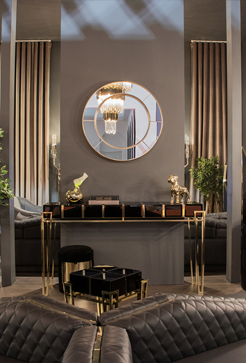 A versatile piece, that can be used in almost any room of your house design, this brass desk lamp looks its best when placed in a modern home office or art deco inspired living room. Lighting Stores team will be at Light and Building 2018, what about you? This Frankfurt fair is one of the biggest lighting events of the year. We hope to see you there!